Patrol dog units are an extremely high visual deterrent and can cut down on the man power needed in manned guarding alone. All our GP security patrol dogs are trained in article searches, building searches, intruder detect / locate and handler protection, making us the unbeatable team on any assignment. 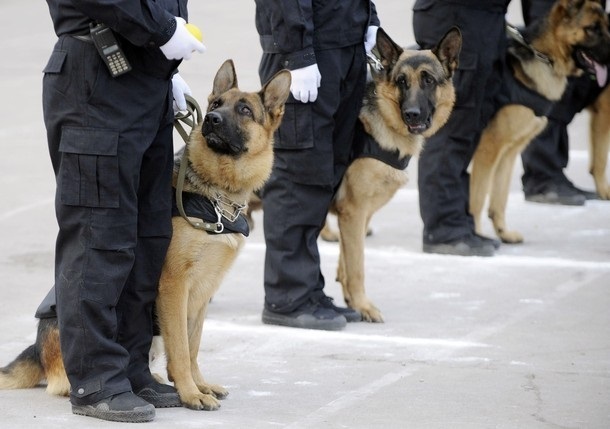 Interested in Patrol Dogs for your business or premise?